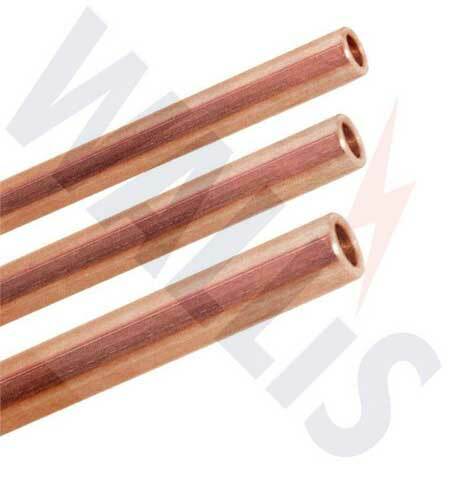 Copper earth rods from Thorne & Derrick UK offer the contractor the best and most economical earth rods for structural earthing and lightning protection - AN Wallis earth rods are designed for use where extremely high corrosion resistance and long service life are required. 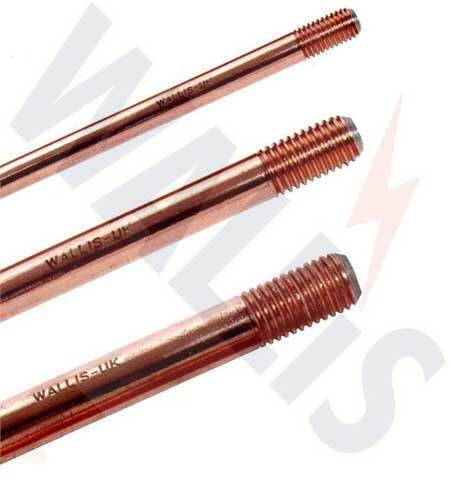 Copper earth rods are produced from solid copper bar and are internally threaded for jointing - when deep driving a solid copper earth rod the usual practice is to insert the rod into a bore hole and backfill with either low resistance earthing compound or Bentonite. 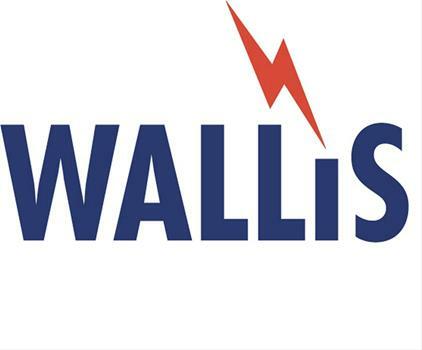 AN Wallis copper earth rods provide effective earthing for all site conditions and are manufactured from 99.9% copper with excellent corrosion resistance and very high tensile strength. Earth rods take advantage of lower resistivity soils at greater depths than normal excavation will allow - used in conjunction with copper earth plates they are used to attain an effective earth in shallow soils or in locations with large amounts of buried services eg high voltage switching positions. T&D UK also stock stainless steel and galvanised steel earth rods. Bare copper cable and copper earth rods are used as earth electrodes for HV substation earthing - for earth fault levels up to 8kA use bare stranded copper cable, for earth fault levels greater than 8kA use 120sqmm (or 2 runs of 70sqmm bare copper cables). >HV earth rod electrodes should be made up from 1m or 1.2m copper earth rods - in ground types expected to have high resistivity (eg sand, gravel, slate, shale, rock) additional HV electrodes or earth rods may be required to achieve the required resistance to earth. In these earthing applications it is advisable to install bare copper electrode and earth rods in a cable trench at least 200mm underneath a high voltage HV cable (or if not possible alongside the HV cable). Source : UK Power Networks Earthing Construction Manual 2010. See link below. Blog - Measuring Earth Resistance - What Affects Grounding Resistance?